Introducing Subaru’s brand-new, three-row, family-sized SUV—the 2019 Subaru Ascent. This roomy, 7 or 8 passenger model is built on the new Subaru Global Platform (SGP) and powered by an all-new 2.4L 4-cylinder turbocharged SUBARU BOXER that offers performance with fuel-efficiency equal to or better than 6-cylinder engines. The Ascent delivers exceptional everyday driveability and more adventurous SUV capability through its ample ground clearance, X-MODE and the confidence-inspiring capabilities of the Subaru Symmetrical Full-Time AWD system. To keep your precious cargo safe, it’s also equipped with an array of advanced safety systems, including the award-winning Subaru EyeSight®Advanced Driver-Assist System, which is standard on all models. 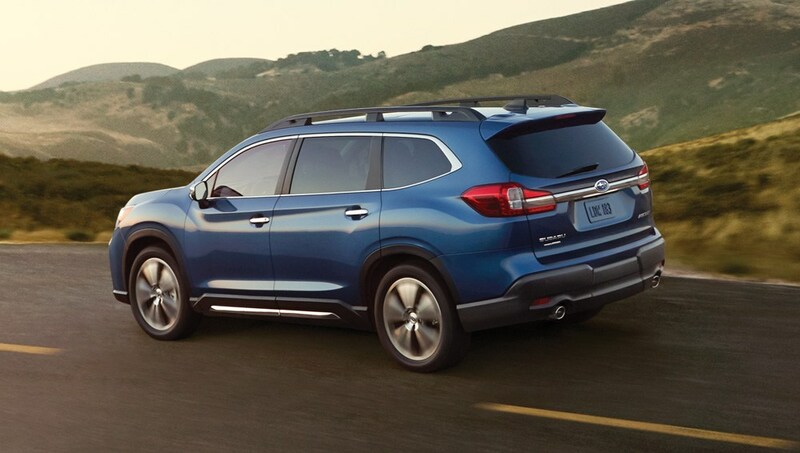 The 2019 Subaru Ascent showcases the performance, reliability, safety and versatility you’ve come to expect from Subaru, but in a bigger, value filled package with generous cargo space, loads of high-tech features and numerous high-grade touches. This is the three-row, family-sized SUV as envisioned by Subaru. This is what happens when dreams become reality. This is comfort, convenience, adventure and peace-of-mind for the whole family. 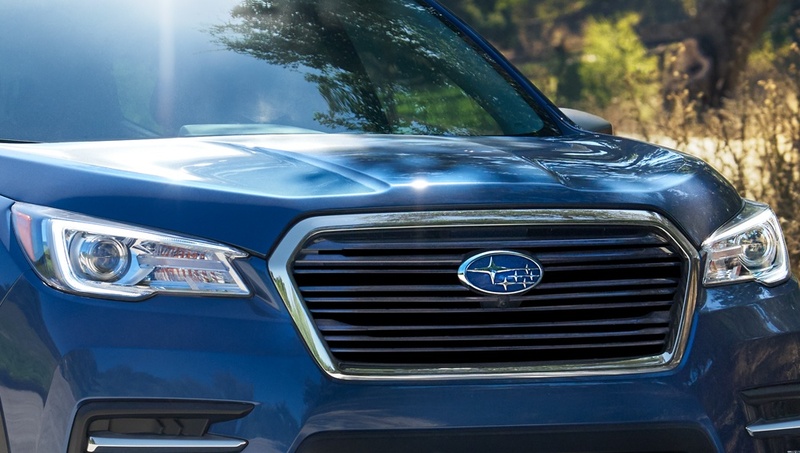 As with all Subaru models, the 2019 Subaru Ascent comes well-equipped right out the gate with plenty of comfort, convenience and safety features. These include Subaru Symmetrical Full-Time AWD, X-MODE and the award-winning Subaru EyeSight® Driver Assist Technology. All of these features come from a brand that is renowned for quality, reliability and resale value. In fact, in 2017, Subaru won the ALG Canadian Residual Value Awards Best Mainstream Brand title for the third consecutive year and received the first-ever Canadian Black Book Best Retained Value ‘Overall Brand’ Award. While Subaru is renowned for building vehicles with superior safety standards, the Subaru Ascent stands poised to take safety to a whole new level. The new Subaru Global Platform provides incredible strength, a 360-degree barrier of protection in the event of an accident. 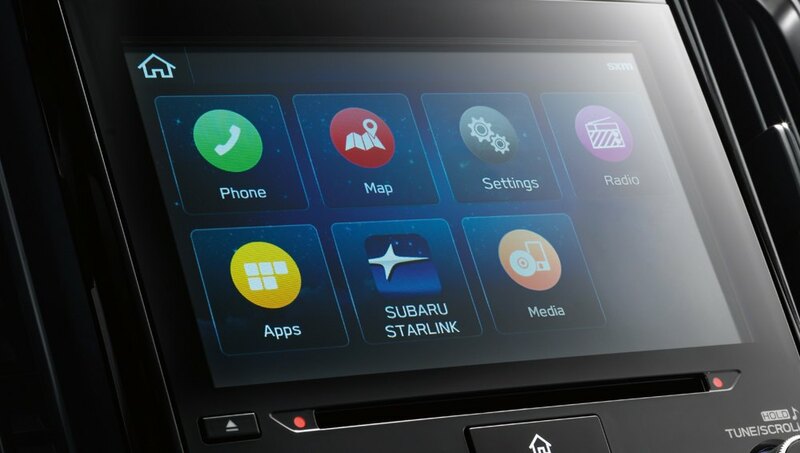 The standard Subaru EyeSight® Driver Assist Technology provides a suite of advanced driver aids designed to warn of an impending collision and/or prevent a collision altogether. 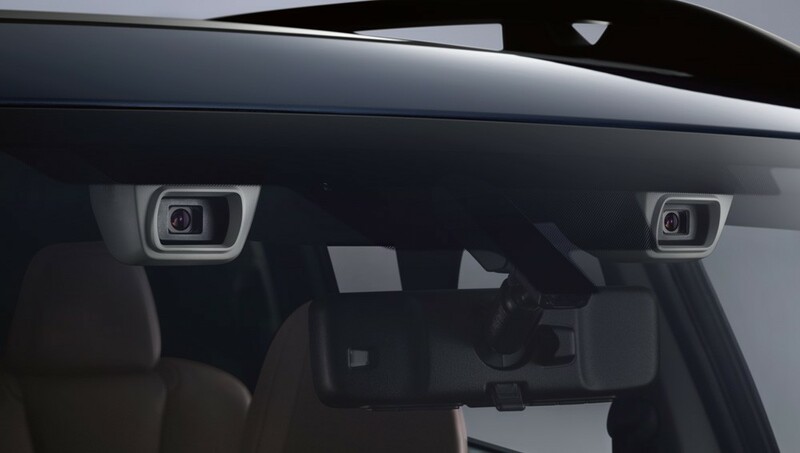 In addition, optional advanced safety systems such as High Beam Assist, Rain Sensing Wipers and the Front View Camera provide even greater levels of confidence in motion. The all-new 2019 Subaru Ascent has been engineered to be more than just your typical three-row SUV—it’s been engineered to be a Subaru. The starting point is the new Subaru Global Platform (SGP), restructured to accommodate a more spacious vehicle with 220 mm of ground clearance that delivers superior strength, rugged capability, and surprising handling prowess. 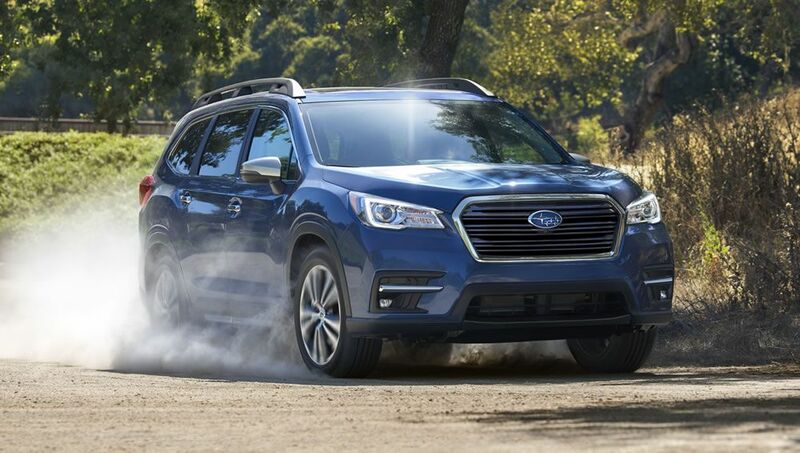 The standard Subaru Symmetrical Full-Time AWD system, X-MODE and Active Torque Vectoring help secure all-road/all-weather capability while empowering adventure at the same time. The Subaru Global Platform (SGP) not only ensures rugged capability, it also promotes genuine versatility. The platform has been adapted to work specifically for a three-row, mid-size SUV. The result is seating for 7 or 8 passengers (depending on trim level), a cavernous cargo area with up to 2,449 L of space and countless storage compartments to house all your gear. There are also many different seating configurations to choose from, so having enough room for both passengers and awkward-sized items is practically guaranteed. 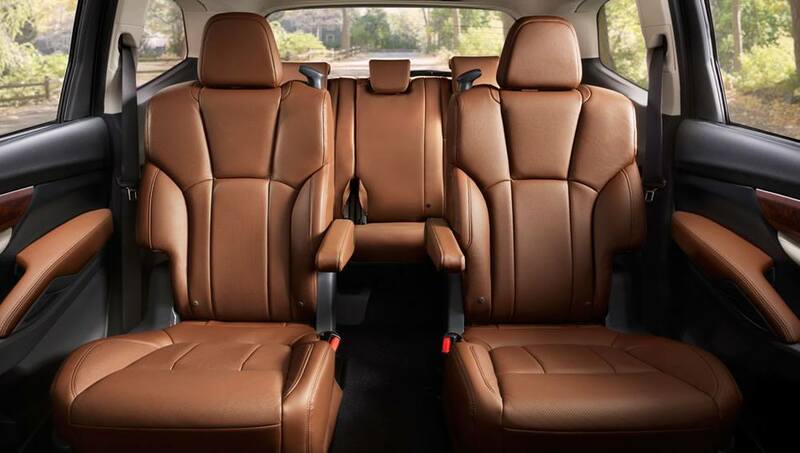 One of the clear benefits of the all-new Subaru Ascent is space for 7 or 8 passengers. 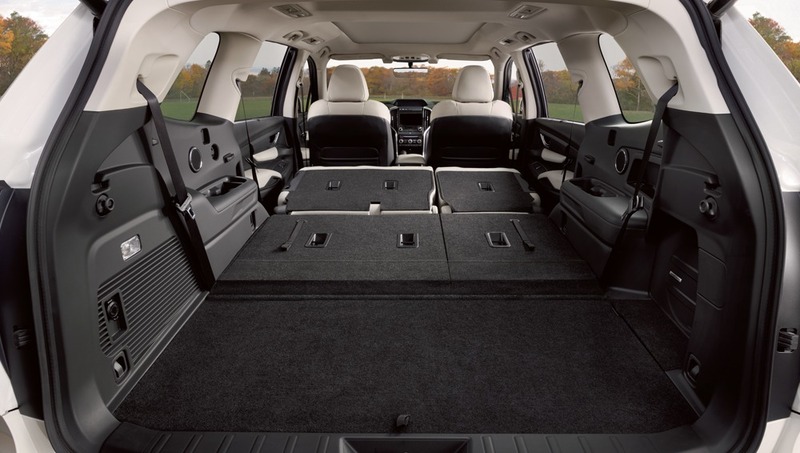 But what’s less obvious is the amount of comfort and convenience those passengers will experience in this groundbreaking mid-size SUV. The Ascent comes standard with heated front seats, up to 6 USB ports, no fewer than 19 cup/bottle holders, and a tri-zone automatic climate control system with vents for the second and third rows. The options available include heated second-row seats, reading lights for third-row seats and storage pockets for electronic devices all around.